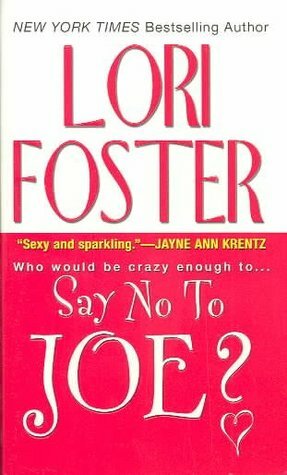 Then Joe from Lori Foster's Say No To Joe! The man is hysterical. A life long bachelor that ends up faced with two older children in need. He's so protective of them when all of the adults in their lives have let them down. Sweet and caring but still firm with them. Was also pretty funny watching him suddenly having to parent a teenage girl and dealing with her "friend" showing up. Just a great book. Do you have a favorite book father/father figure? I'm glad to hear there is at least one good father figure in a book these days. Everyone is having a hard time thinking of one which is sad. Anyway I'm a new follower! Aw that is sad to hear. I haven't jumped around yet but was wondering what others would come up with. I've read a few. I know there are more but I'd have to think on it. I have never heard of either of these but it sounds like you really love them!! I am glad we have some strong fathers in books. Hi, thanks for another add to my wishlist. I so love being enabled. 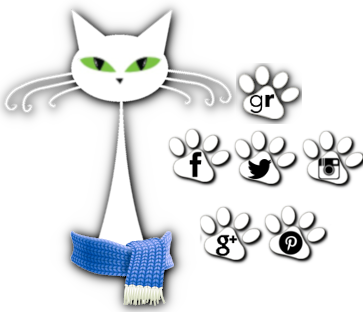 I am following you through GFC as lucyatmax. I invite you to visit and follow my bog at: bethartfromtheheart.blogspot.com . 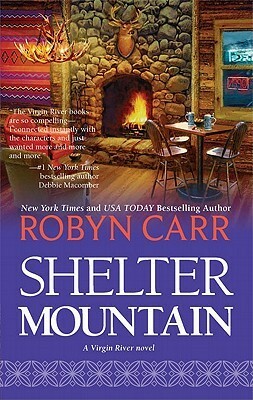 I've heard bits and pieces of Robyn Carr's stuff, but damn if I don't want to pick up that book now. I LOVE when guys turn around and show their fatherly side to a shy and frightened kid.